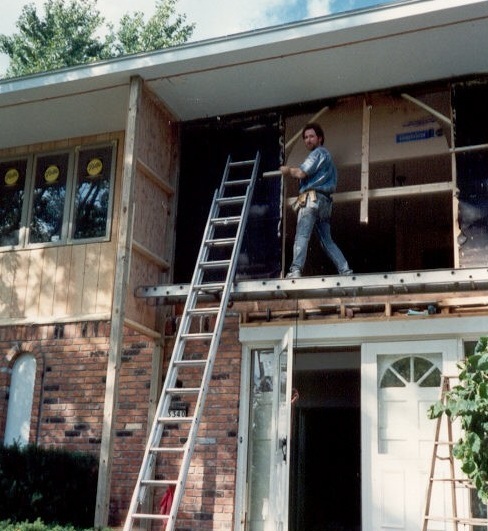 JWS has been in business providing superior residential and light commercial replacement windows and entry doors in Michigan since 1969. We are a service-based company; not a high-pressure, sales-based company. Our secret to staying in business for so long? Not only do we carry Michigan’s highest rated replacement windows and doors, but we pride ourselves on our award-winning five star customer service. To ensure customer satisfaction, every job is inspected by the owner of the company himself. At JWS, we are not the manufacturer. Our customers have access to an expansive list of product features and benefits.